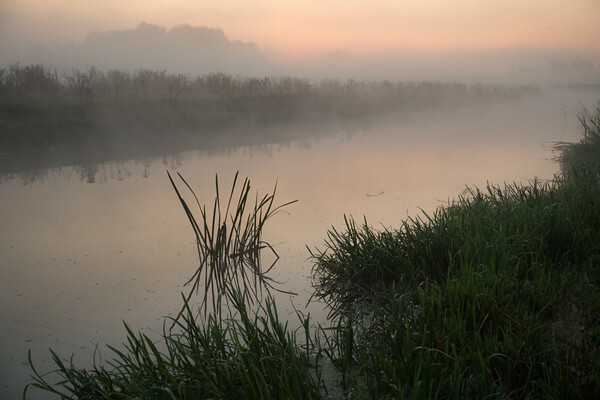 Just waiting for sunrise on a misty September morning up at the River Great Ouse near Flat Bridge Farm. Taken with Canon 5Diii and EF24-105mm f/4 at 55 mm. Exposure was 1/125 sec at f/5.0; ISO 100.